Intentional listening is critical to our relationships in both our personal and business life. Listening should not be taken for granted. Before the invention of writing, people conveyed virtually all knowledge through some combination of showing and telling. However, in today’s world, you can gain information and entertainment through reading and electronic recordings rather than through real-time listening. We are bombarded with constant stimuli and content and you may become distracted and let your attention wander. In many cases, you can go back and replay a recording. 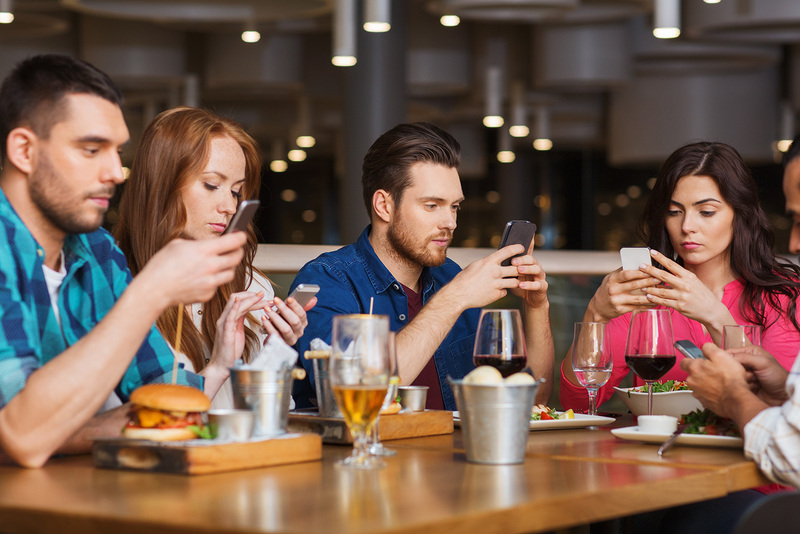 But in face-to-face and other real time human interactions, we don’t have the luxury of “replay.” Too often we see friends and family sitting together, but “multi-tasking” by being focused on their phone. In these types of situations, we may miss what our companion is expressing, both content and nuance. So intentionally listening is important – there are compelling benefits of being an active and competent at real-time intentional listener.